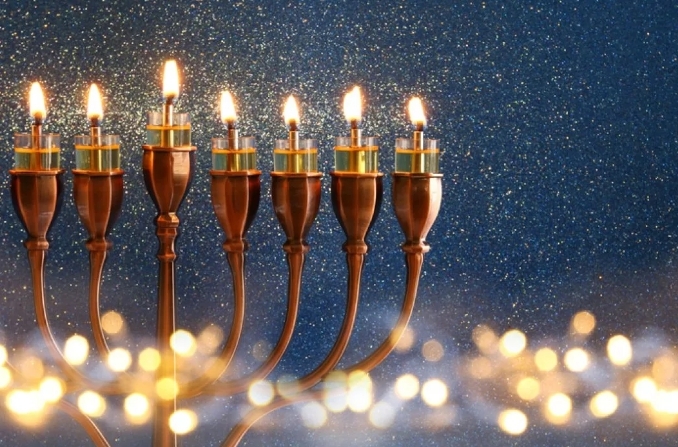 Hanukkah/Chanukah - Final Day 2019 - Calendar Date. 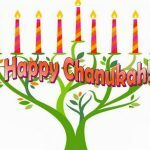 When is Hanukkah/Chanukah - Final Day 2019? 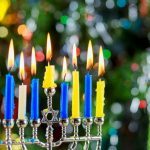 When is Hanukkah/Chanukah – Final Day 2019? 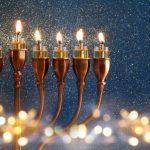 When is Hanukkah/Chanukah – Final Day 2020? 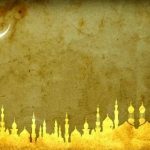 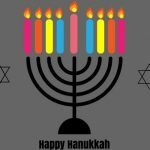 Why we celebrate Hanukkah/Chanukah – Final Day? 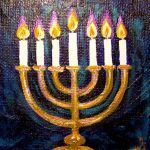 Hanukkah / Chanukah – Final Day is dedicated to the ritual purification and re-consecration of the temple after the victory of the Jews. 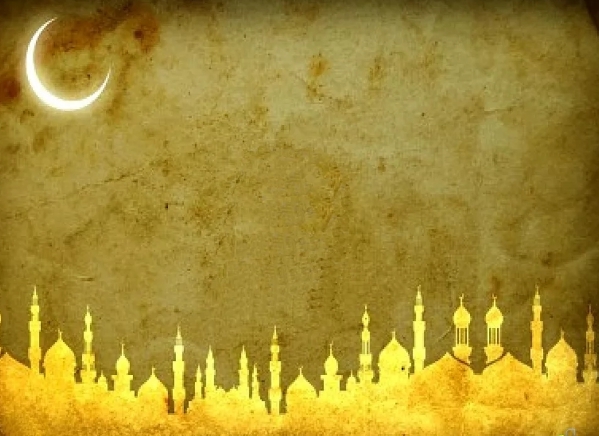 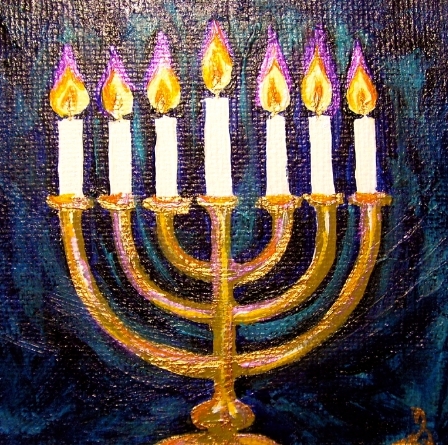 Oil, consecrated on the first day of the holiday, lasts for 8 days. 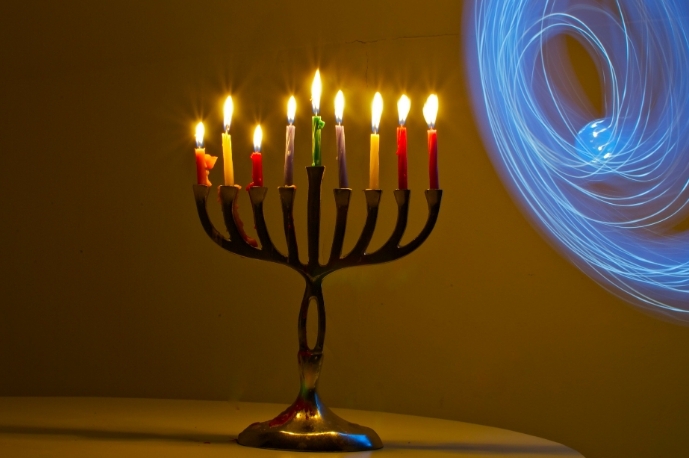 Therefore, Hanukkah / Chanukah – Final Day is considered the last day of the festival of light. 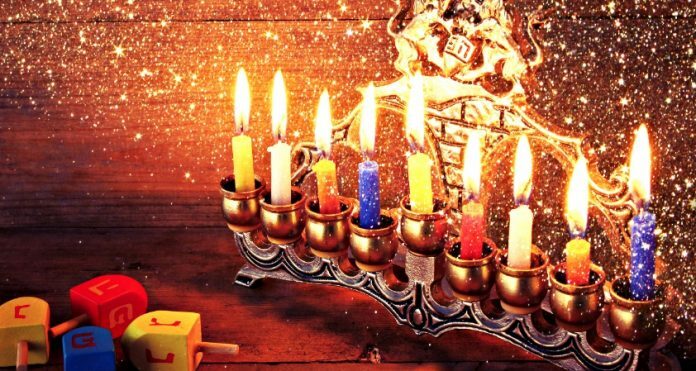 Hanukkah is celebrated 8 days from the 25th of the month of Kislev to the second day of the month of Tevet according to the Jewish calendar. 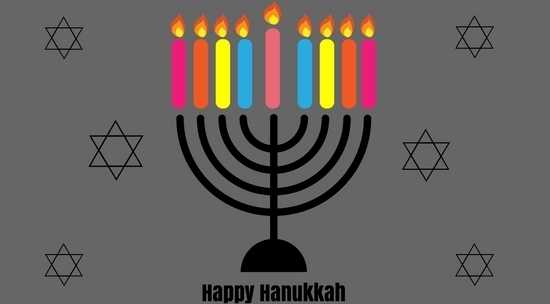 Hanukkah / Chanukah – Final Day is considered a happy event for the Jews. 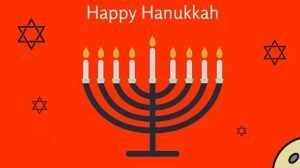 On this day, it is customary to light candles, eat potato pancakes, give presents. 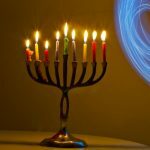 Hanukkah / Chanukah – Final Day – The eighth day of Hanukkah is known as Zos Hanukkah, Zos Hanukkah or Zot Hanukkah. 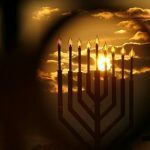 This is the second day of the month Tevet and marks the day when the great miracle of oil occurred, according to the Jewish faith. 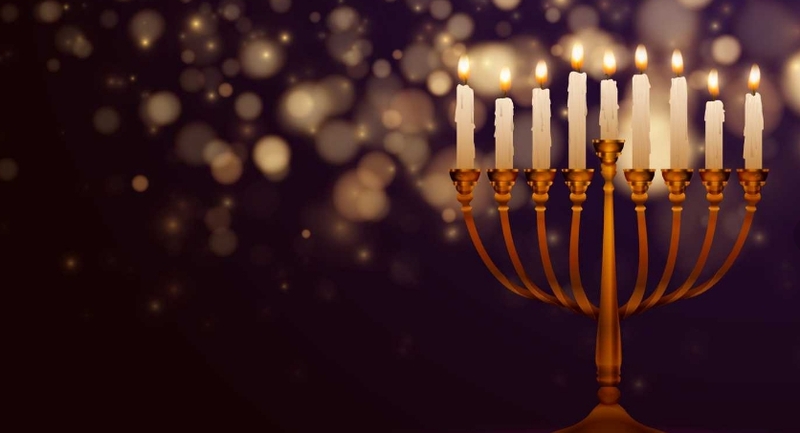 Hanukkah in the United States includes daytime or evening activities dedicated to cooking in oil. 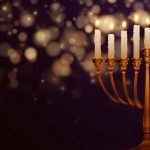 Also organized are musical evenings dedicated to singing and playing dreidels, games, concerts and performances. 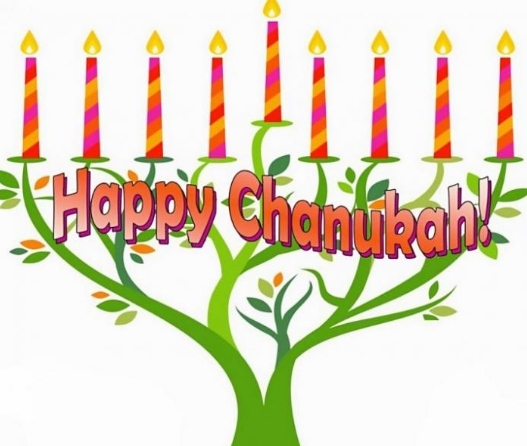 Hanukkah / Chanukah – Final Day is not a nationwide federal holiday in the United States. 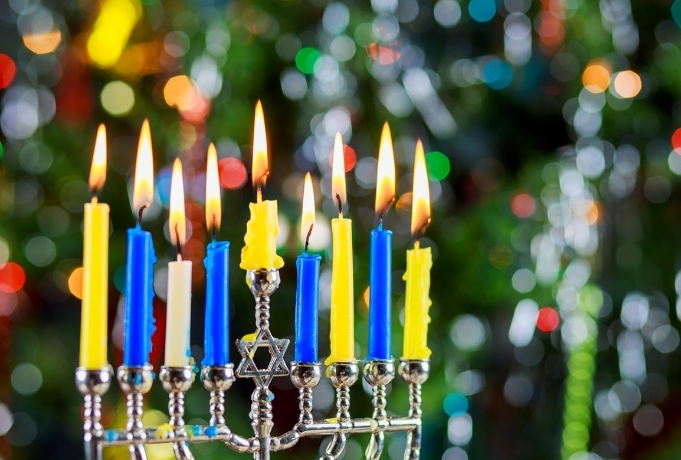 In many Jewish schools, school holidays fall at about the same time as Hanukkah. 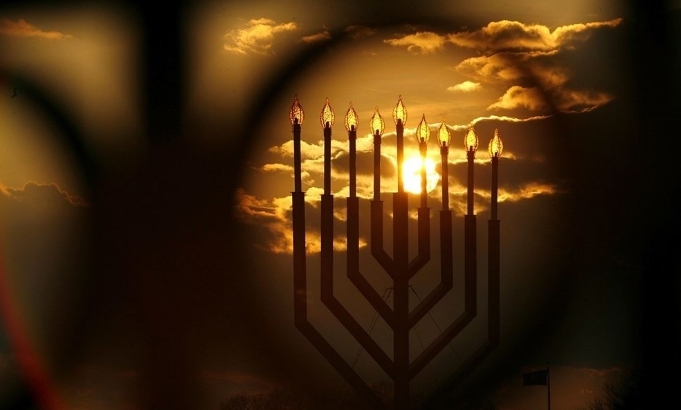 In countries where only Jews live, Hanukkah / Chanukah – Final Day is considered a public holiday.